2. Enter the 6-digit game code 649989 , and click "Proceed"
The verb to be is the most important verb in the English language. 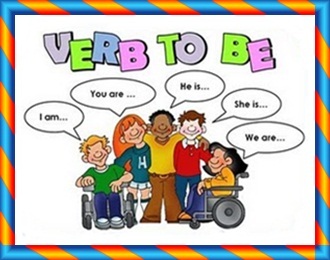 It is difficult to use because it is an irregular verb in almost all of its forms. In the simple present tense, to be changes according to the subject. 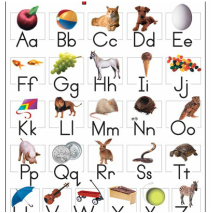 The modern English alphabet is a Latin alphabet consisting of 26 letters (each having an uppercase and a lowercase form).